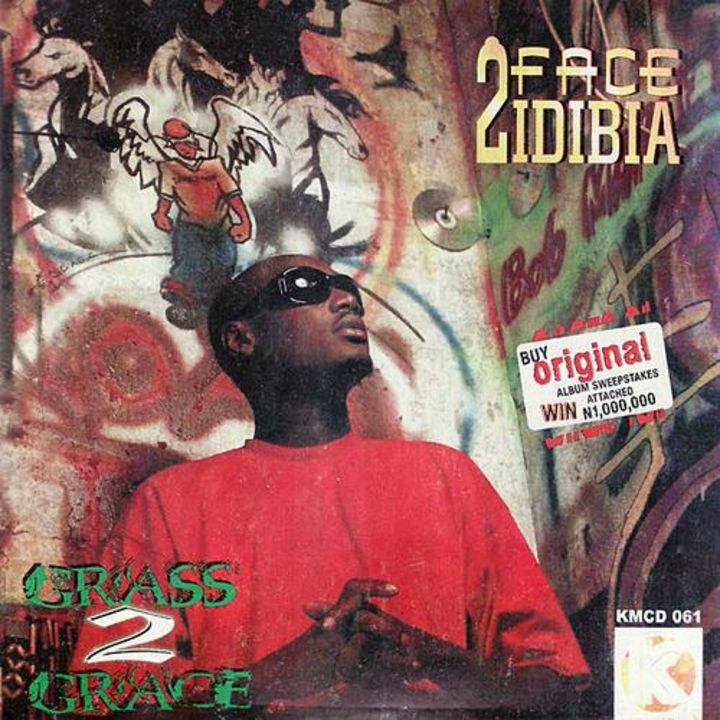 2face’s Grass To Grace was his follow up to his mega hit album, Face 2 Face, and even though it didn’t have the mega impact of his debut album, it was still very very great. If this had come first, you can argue it would’ve had a similar impact to the first. 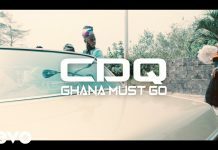 Tunes like See Me So, One Love, If Love Is A Crime, My Love (ft VIP) will still evoke good memories anytime it’s played anywhere. And till date you can still pop in the album in your CD player, and rock it from track 1 to track 13. 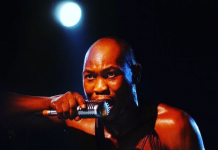 MI wasn’t the first to do big things in Nigerian hip-hop, but he was the definitely the first one to make Nigerian hip-hop very marketable. 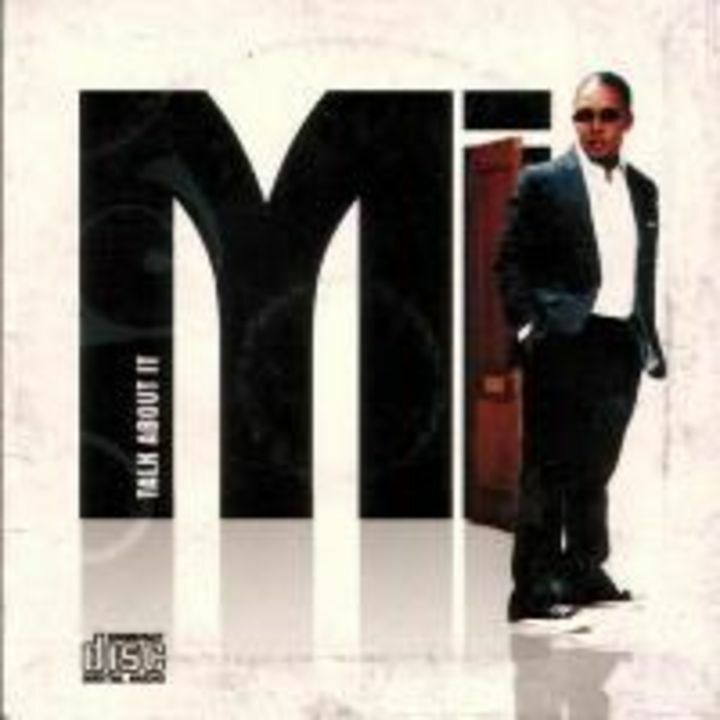 After this album dropped, rap music in Nigeria became mainstream, and that is something you can never take away from MI. The album from start to finish had the punch lines and lyricism of a dope MC, but the spice and flavor of a seasoned musician. 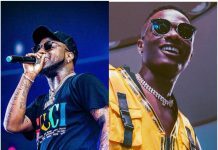 The album so the likes YQ, and WizKid breakout into mainstream. 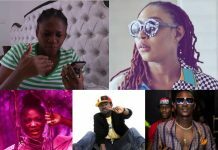 Anoti, Fast Money Fast Car, Safe are just some of the tunes that made the album a must have in 2009. 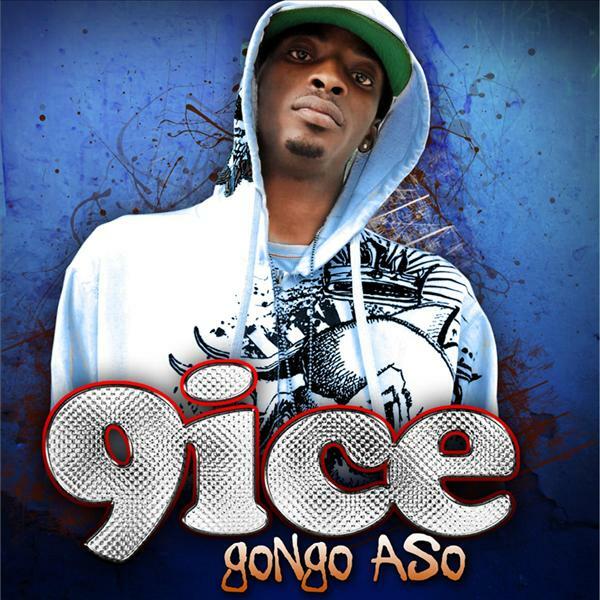 One song from still album still rocks Nigerian parties till date, and that’s the title track, Gongo Aso. That tells you everything you need to know already. 7 years later, and the impact from this album is still felt. 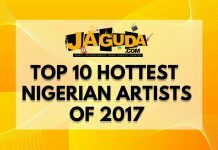 9ice truely dropped a classic that even he himself couldn’t top afterwards. 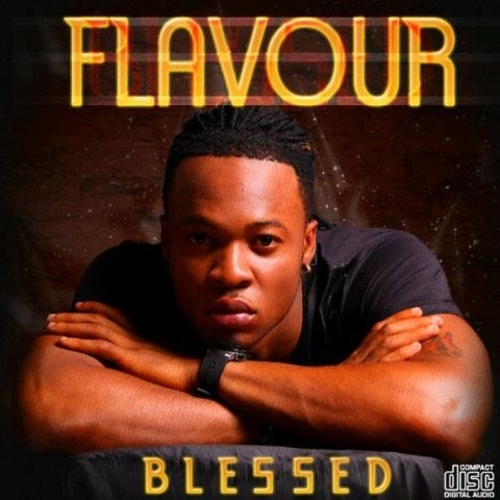 You’d be mistaken to think this was alll the album had to offer, Street Credibility (ft. 2face), Party Rider, Wedding Day, and Photocopy are some of the other major songs from this album. 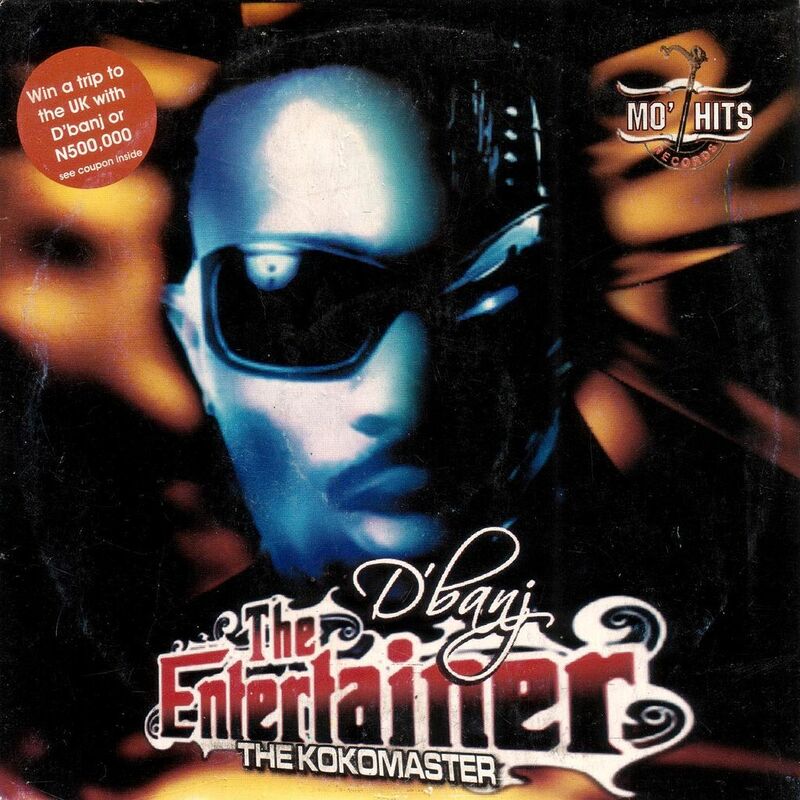 Dbanj might not be as hot now, but in 2008 Dbanj (along with Don Jazzy) gave us a true 5 star album in Entertainer. You can argue that it was after this album that Dbanj become something like a real icon. This is one album you could slot in at a party, and not need to worry about a DJ for the next hour. At 10 tracks, the album was just perfect. 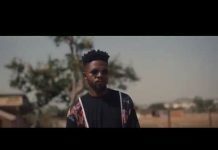 Gbono Feli Feli, Suddenly, Igwe, Fall In Love are some of the biggest hits from the album, and I feel like I’m disrespecting the other songs that are great also. 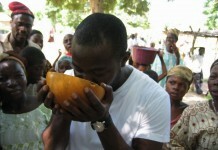 From 2008 to 2010, you really couldn’t touch Mo-Hits in Nigeria. 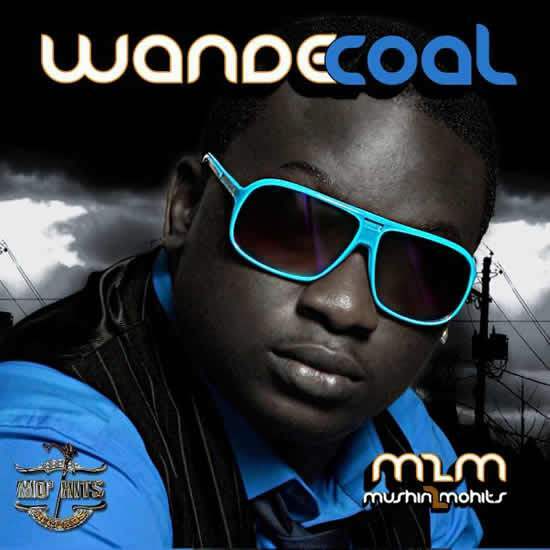 Barely a year after Wande Coal burst on the scene with Bumper To Bumper, he dropped his debut album, Mushin to Mo-Hits, and the fire started immediately. Love songs, socially aware songs, dance songs, and even a diss song sef. The album had everything in there. 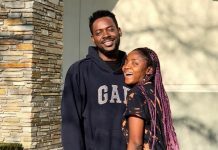 Hits like, You Bad, Ololufe, Who Born The Maga were just a few of the hits from the album. Here was another album that gave DJs an out when they didn’t have much to spin. Just slot in this CD, and the party starts. 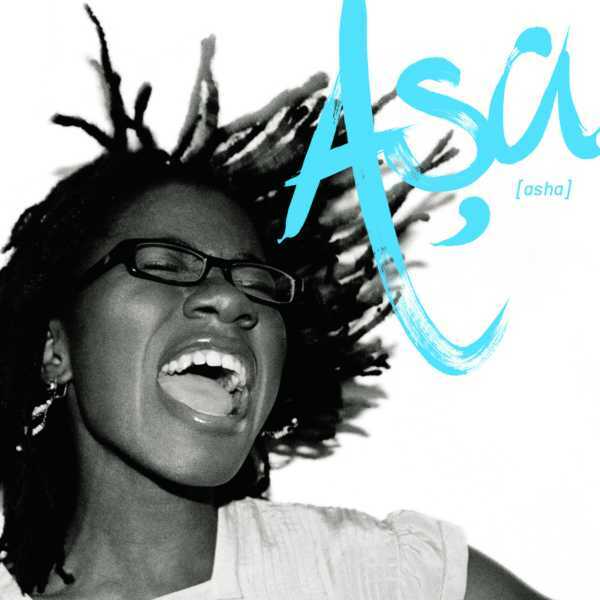 If you can pick out a world class album from Nigeria over the past decade, then Asa’s self titled album (Asha) has to be the one. 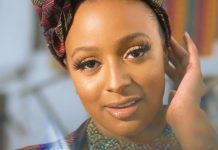 At the time it was released, Nigeria Afro-Pop was stealing the headlines, but this album with its indie-pop, jazzy, and RnB vibe ended up being the one to really break international boundaries. An album that’s still being played around the world today, Asha had hits like Fire On The Mountain, Jailer, and Bi Ban Ke among other very great ever green songs. 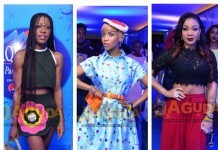 Baby Oku, Ada Ada, Chinny Baby, Shake are some of hot tunes to fall out of this album. 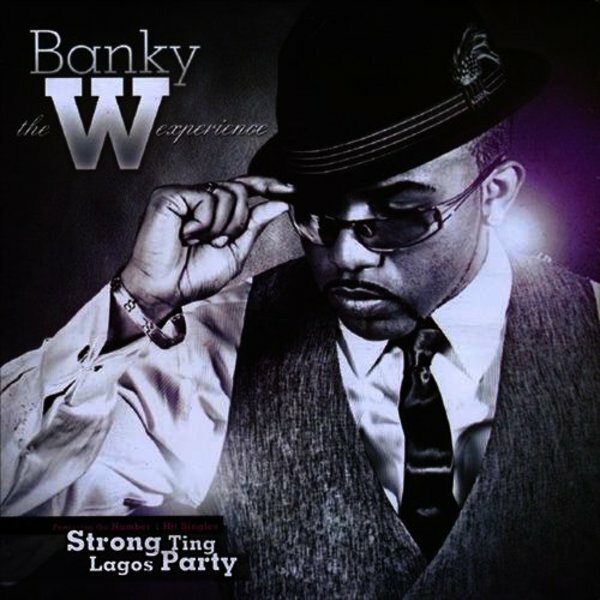 Banky W’s The W Experience was his 2nd studio album in Nigeria, and arguably his best to date. 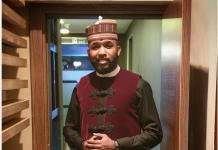 When it comes to the new generation of RnB in Nigeria, you can say Banky W is a pioneer, and this album is one of the main reasons why. The album had everything, from dance tracks, love songs, and songs with messages. It is definitely one those albums you can slot in now, and still enjoy very much. 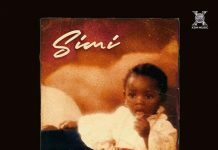 Lagos Party, Strong Ting, Omoge You Too Much, and Thief My Kele are just a few of the awesome songs from this album. 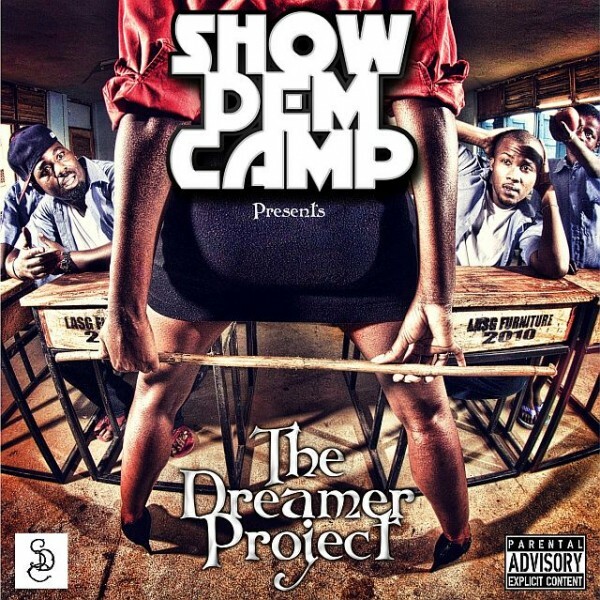 Show Dem Camp’s The Dreamer Project was somewhat underrated at the time it was released because it was not a very big mainstream project, but undoubtedly this might be the most complete pure rap album of the past decade, and it seems to get with age… you know, like fine wine. 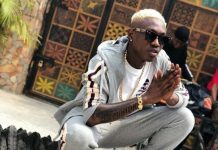 Tec and Ghost displayed some of their best lyrical work on this project, and proved that hip-hop in Nigeria can be more than dope beats and a sick chorus. 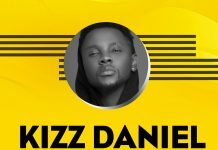 Hot cuts from the album include, Farabale, Getting You, Wetin I Go Do, and Higher. 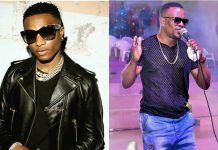 You can’t talk about Afro-Pop internationally without bringing up P-Square. 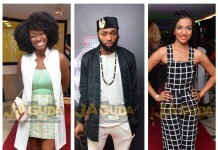 They have been the symbol of the new generation of Nigerian music and its global appeal. 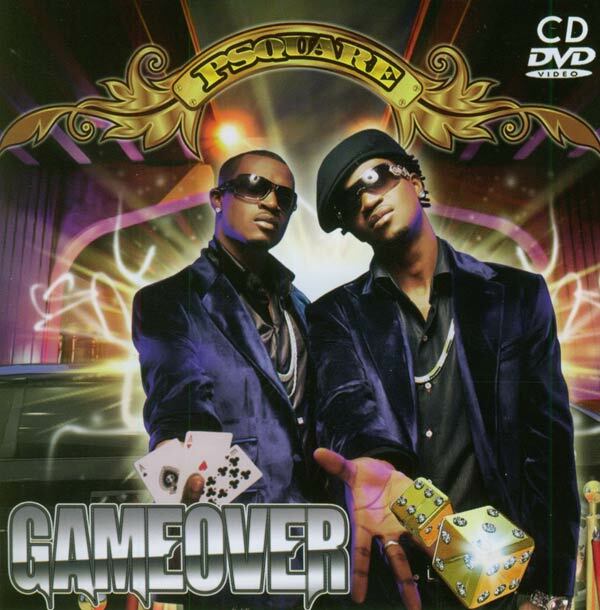 Their album, Game Over is most definitely their best, and one of the best in Nigerian music quite honestly. It’s another one of those albums you’d get playing at a party, and really don’t have to do much else. Almost every song was a hit. 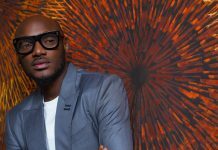 No One Like You, Ifunanya, Do Me, and Roll It are some the hot tunes that gave us the best memories from this album. 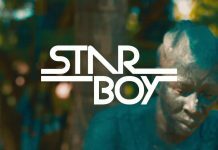 Excellent countdown, but, what about Wizkid’s Star boy album?